This area includes the valleys of Cogne, Valsavarenche and Rhêmes, which form the Gran Paradiso National Park and the valley of Valgrisenche. At about 14km from Aosta at 880m on a dominant terrace of the valley you meet Introd with its castle of the 13th century, a big round building dominated by a square tower standing in the central inner court (closed to the public). Near the castle there is an old farmhouse called l'Ola, one of the best examples of rural buildings in Aosta Valley . 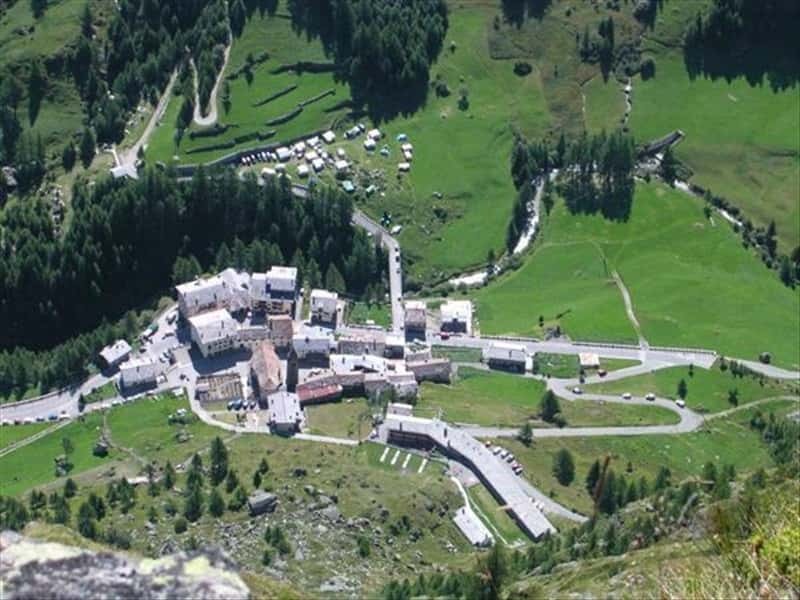 Valsavarenche in the heart of Gran Paradiso national park is the best area for excursions to Gran Paradiso, the only mountain over 4000 m situated completely in Italy, and to the Grivola mountain. The Rhêmes Valley is parallel to Valsavarenche. Driving upwards you first meet the quiet village of Rhêmes-Saint-Georges at 1218 m, starting point of several excursions during which you can see marmots, chamois, ibexes and also the lammergeyer, a recently arrival in the Region. The other beautiful valley present in the area is Valgrisenche, which can be reached from Leverogne (Arvier) on a road climbing near a peak on which stands the sanctuary of Rochefort (once a medieval castle) near the village of the same name. The wild landscape is dominated by Montmayeur tower. At 1664m is the little village of Valgrisenche, with its parish church of the 14th cent. and its medieval bell tower. Drap weaving has been the typical handicraft of the inhabitants of Valgrisenche since time immemorial. A rough cloth made from sheep's wool and woven on rudimentary looms is available today in bright colours and geometrical or checked patterns. This destination web page has been visited 41,958 times.